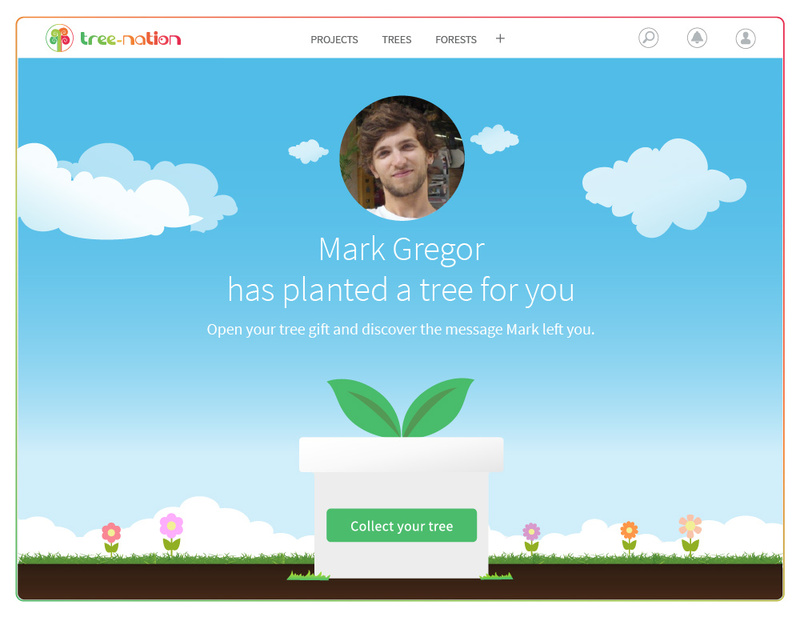 Tree-Nation allows you to plant trees around the world from the comfort of your home. We have made it super easy and fun to plant a tree so that more and more citizens join our cause to reforest the world. In the following sections we will tell you how to make the most of your tree planting! Where would you like to plant? 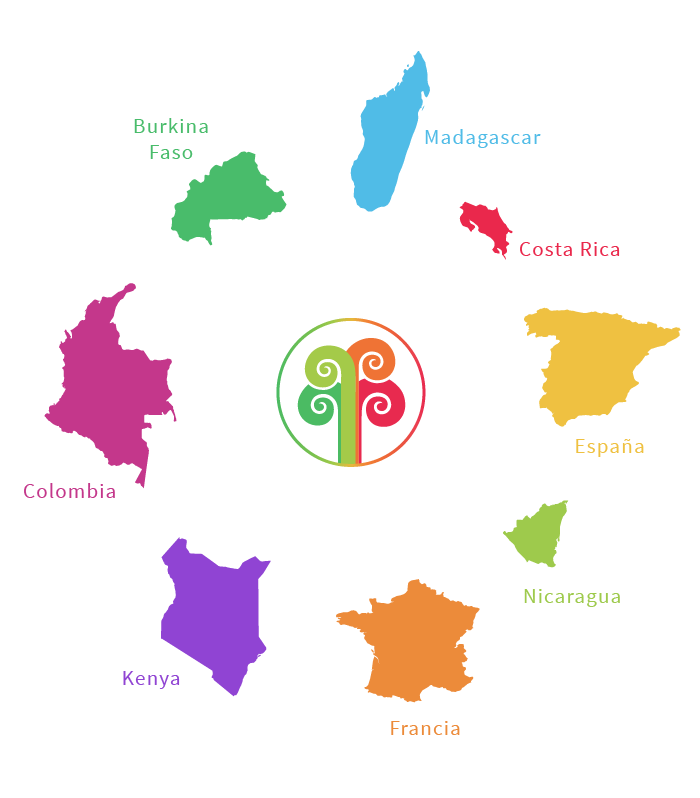 You can choose to plant your trees on many different plantation projects located on 3 different continents of the planet. We have selected our partner projects very carefully to make sure your trees grow tall and healthy. 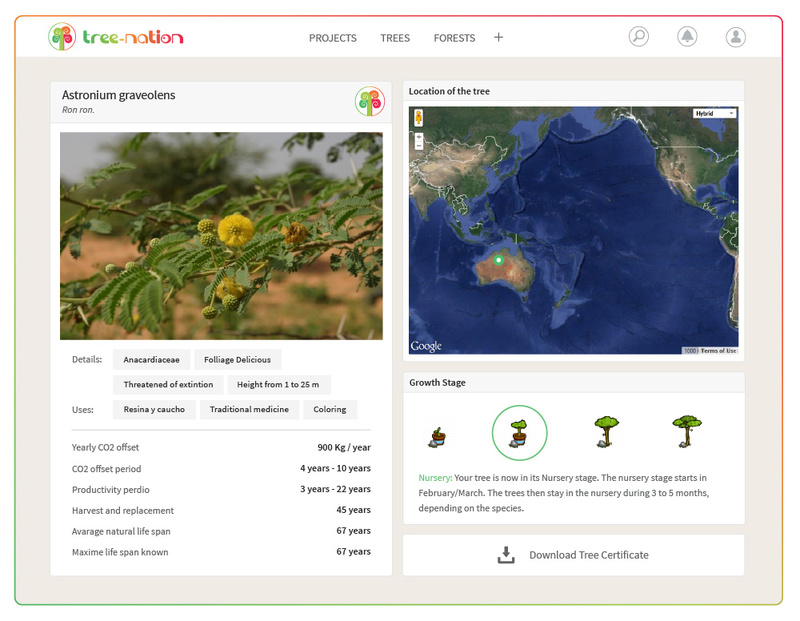 There are more than 300 different species to plant on Tree-Nation. You’ll find from baobabs and cacao trees to some rare trees like the Pachira quinata or majestic ones like the Ceiba Pentandra. 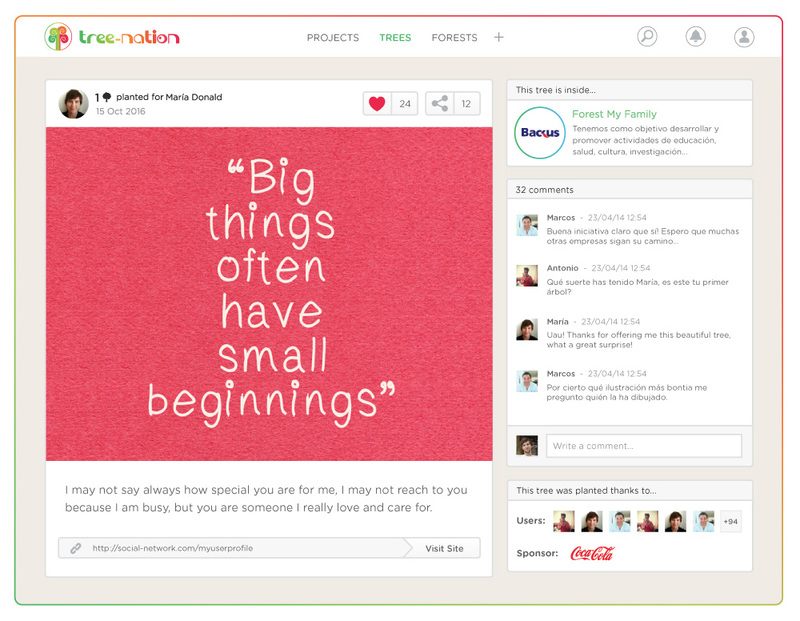 When you plant a tree with Tree-Nation, you are also creating its virtual companion: the virtual tree. 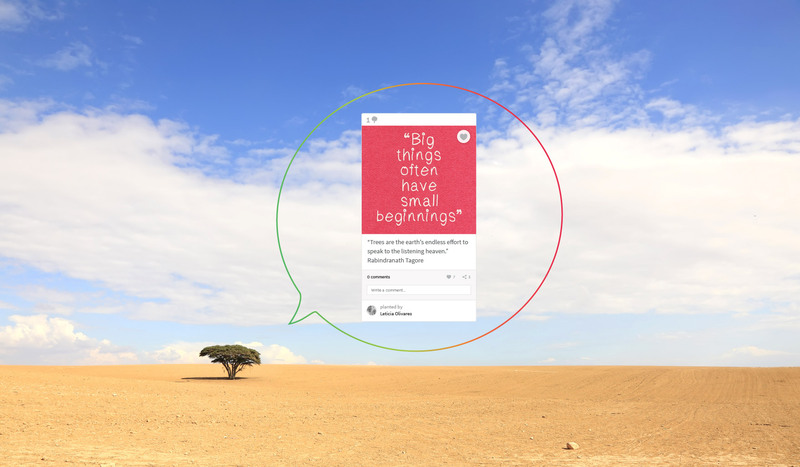 You can personalize your virtual tree with a picture and a message to let your friends know why you are planting this tree. 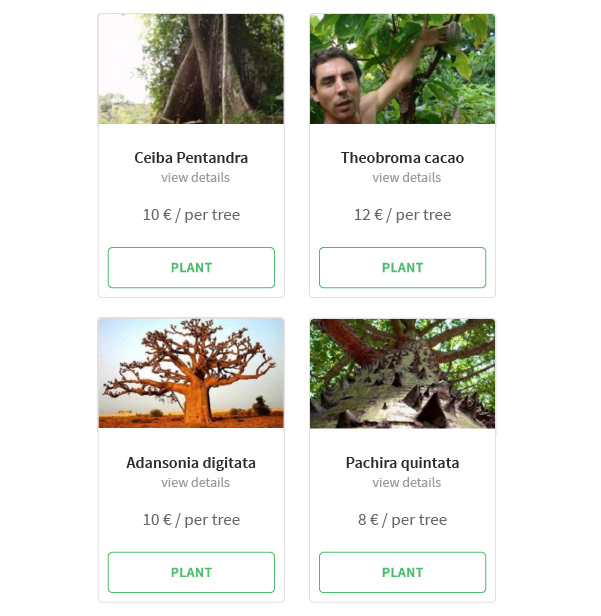 Also you can share your virtual tree page on social networks, post comments and check the location and species information about the real tree. Trees make an awesome gift. They are beautiful, they produce the oxigen we all breath while absorbing the CO2 that is causing Climate Change and so many natural catastrophes. 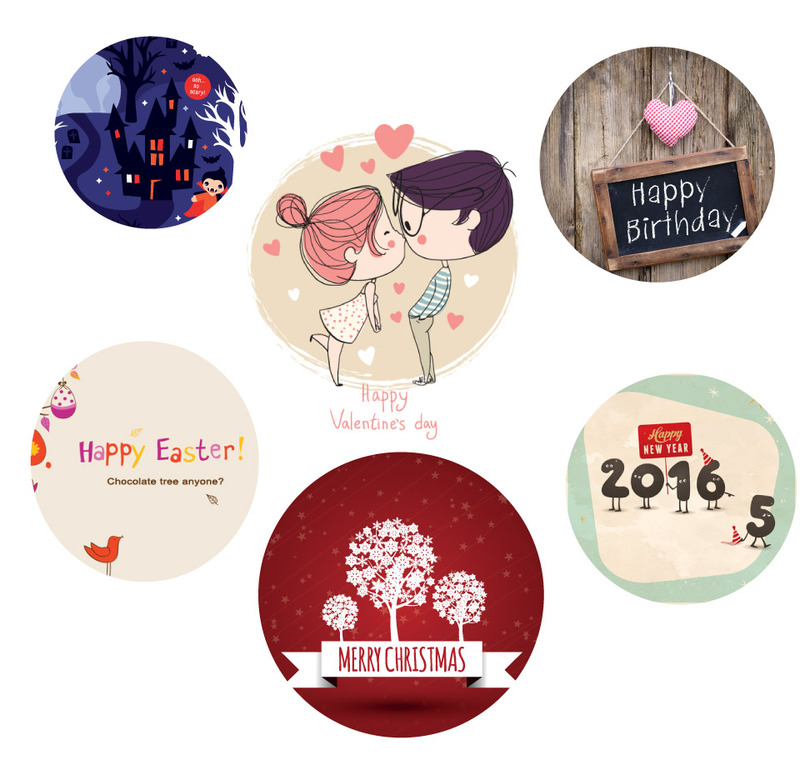 So we have build Tree-Nation to make offering trees an enjoyable experience for both the sender and the recipient. When you offer a tree, it’s recipient will arrive to this page to collect the tree. Mother’s and father’s day, valentines, christmas, birthdays, weddings… there are so many special occasions where we struggle to find a good gift… well, don’t struggle no more. You can always offer a tree and use a theme from our collection to make it look perfect for the occasion. 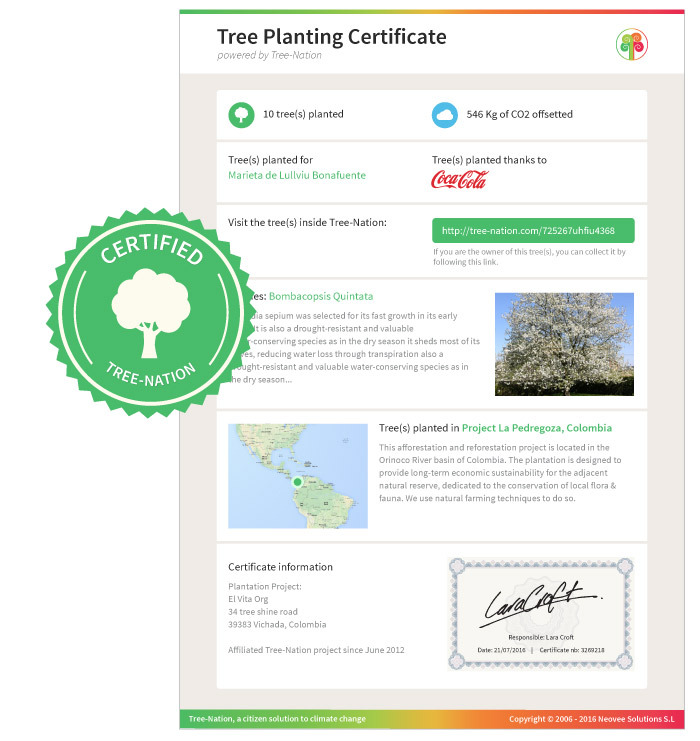 For each tree you plant you will receive certificate containing all the important information about the tree: the species, location, plantation project information, CO2 compensation values and much more. The certificate is signed by the manager of the plantation project. Each year, your total annual emissions average 9 tons of CO2, just because you live a normal human life. With our Serial Planter program you can easily become CO2 neutral. 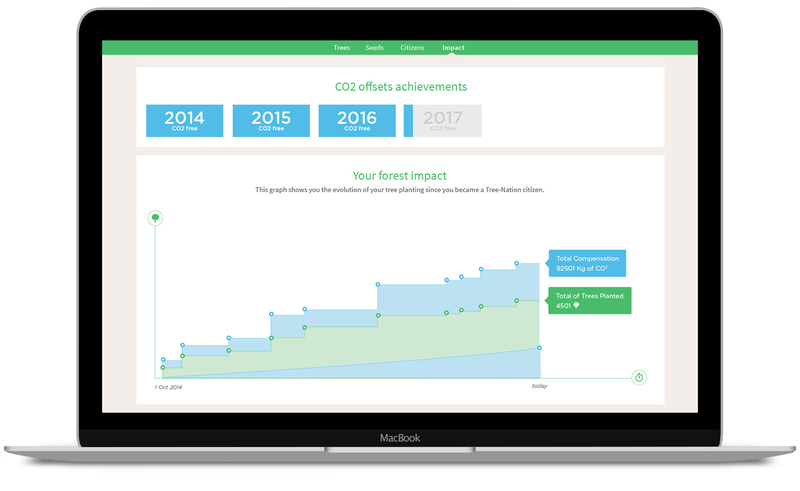 Keep track of the impact of your tree planting with your personalized counters. You can easily know how much CO2 your trees are compensating so that you stay always on the green side. Are you ready to plant some trees?